Women who are facing an unplanned pregnancy generally have three choices: adoption, abortion or parenting. However, some women know that abortion isn’t right for them, whether because of their personal beliefs or because they are in the late stages of their pregnancy. If you do not wish to obtain an abortion, there are several other options besides abortion for your unplanned pregnancy. While the elimination of abortion may make your decision between your unwanted pregnancy options a bit easier, it’s still a choice that you should only make after great consideration and research into what’s really right for you. At the Parker Herring Law Group PLLC, our lawyers can help by providing information about all of your unplanned pregnancy options besides abortion. We can also connect you to an options counselor at a local adoption agency for more discussion about your personal situation and what’s best for you. This counseling will always be free, with no obligation to choose adoption unless you are confident it is right for you. To learn more from our adoption attorneys today, please call our office at 919-821-1860 or contact us online. Below, you’ll find a basic description of your five alternatives for abortion to start your research. Adoption as an Alternative to Abortion in N.C. However far along you are in your pregnancy, if you are looking for choices other than abortion, adoption is always an option. Adoption is the process of placing a child with another family in order to give them the kind of life that their birth mother cannot. Pregnant women considering adoption are in charge of every step of their adoption process, from finding an adoptive family to determining their desired contact to deciding what they want their hospital stay to look like. For women who are looking for options other than abortion because they want to give their child a chance at life — but they know they cannot parent their child themselves — adoption may be the right answer. There are typically two paths a pregnant women considering adoption can take. Sometimes, the idea of placing a baby with complete strangers is overwhelming to pregnant women. Instead, they choose to place their baby with a friend or family member who wants a child. This way, a prospective birth mother may be more comfortable with her adoption decision, knowing from experience what a great parent that person will be. While this may be an easier path than finding an unknown adoptive family, there are some important things to consider before placing your child with a friend or family member. Remember, choosing adoption means you will lose your parental rights, which means that you will have no legal say in the way your child is raised by your friend or family member. Even though you may be actively involved in your child’s life, you will not be able to serve in a parent role to them, and determining your new relationship can be a bit tricky. Consider speaking with an adoption counselor before choosing this path to better understand exactly what to expect when choosing this kind of adoption as an alternative to abortion. Your other path for adoption as an alternative to abortion is working with an adoption professional to locate a previously unknown adoptive family for your baby. Every hopeful family that works with an adoption professional must undergo screening and background checks to ensure they are capable of raising a child, so any families you find through this method will have proven they can provide a safe, stable home for your baby. When you work with an adoption professional, you will get to choose the family you wish to adopt your baby, including characteristics like race, sexual orientation, age, lifestyle and more. Your adoption professional will also provide you counseling and even financial support during your adoption process. To learn more about this kind of adoption, please contact our adoption attorneys at 919-821-1860. Parenting as an Alternative to Abortion in N.C. Some women who wish for alternative options to abortion decide that parenting their baby is the right step for them. If they understand the realities of parenting and are prepared for the responsibility ahead of them, raising their unborn child may be the right solution for their unplanned pregnancy. Remember, you always have the right to choose parenting as an alternative to abortion, even if you create an adoption plan. You will have legal rights to your child until you choose to sign your adoption consent, so you can always change your mind at any point in your pregnancy or after you give birth. When considering parenting as one of your choices other than abortion, there are a few options available to you. If your child’s birth father is unknown or uninvolved in your life, becoming a single parent may be the path ahead of you. While there are more single parents successfully raising children today than ever before, there will always be unique challenges associated with being a single parent. Before you choose to raise your baby on your own, you should consider your finances, your childcare options, your support system and more to ensure you can provide the best opportunities for your child. Whether you are in a relationship with your baby’s birth father or with another responsible adult, you may choose to parent your child with them as an alternative to abortion. Having a partner in the parenting process is invaluable, as they will be there to support your family financially, practically and emotionally. However, consider the realities of your relationship before you choose this path with your spouse or the baby’s birth father; raising a child together is a lifelong commitment that connects you forever. If you want to parent your child, but you are unable to provide the care and support an infant needs at this point in your life, you may also choose to place them in temporary custody. While temporary guardianships cannot be completed for minors in North Carolina, the temporary custody process allows you to place your baby in the care of someone who can provide proper support — perhaps a relative or close friend — until you are prepared for the responsibility of parenting. For example, if you wish to finish school or find a job before becoming a parent, a temporary custody arrangement may provide you the extra time you need to eventually be the best parent possible. You will need an attorney to complete this process, and the Parker Herring Law Group PLLC can help you get started. Like with choosing any unplanned pregnancy option, deciding between your options other than abortion will take some time. Therefore, it’s important that you seriously consider your personal situation and what is best for you before committing to an option that will change your life forever. 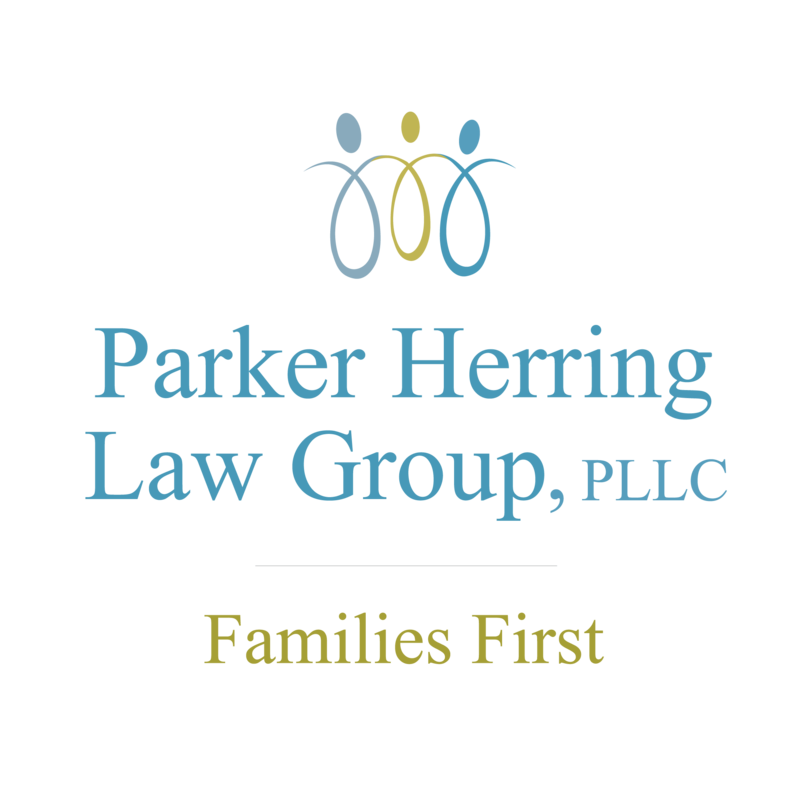 An options counselor like those at local agency A Child’s Hope can always provide free professional counseling to help you work through your situation, and our adoption attorneys at the Parker Herring Law Group PLLC can refer you or further explain the legal processes of all of your alternatives to abortion in North Carolina.